Business and Casual clothing for pregnant women at great prices. Thyme Maternity Canada Black Friday 2016 Deals: Today Only FREE Shipping on ALL Orders + Buy 2 Get 1 FREE! Thyme Maternity Canada has some amazing Black Friday deals: Buy 2 get the 3rd FREE and get FREE Shipping on all orders! This deal is valid until 11:59PM EST November 25 2016. Click here to shop at Thyme Maternity Canada. Thyme Maternity Canada Deal: Today Only Save an Extra 40% Off Sale Items! 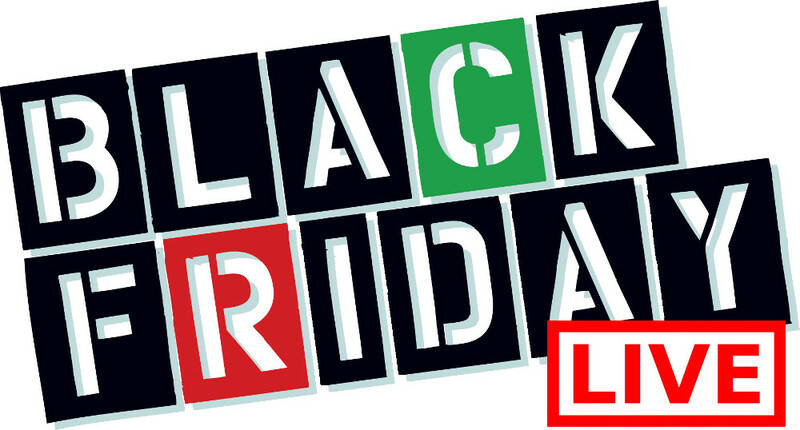 EXTRA 40% Off Sale Items! This deal ends at 11:59PM ET on November 24 2016. 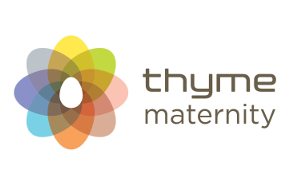 Thyme Maternity Canada has FREE shipping on orders of $99.